Drone Delivery coming soon in Dubai: Good or Bad? A self-flying delivery drone could soon be dropping off your favorite pizza or shopped items to your doorstep! The future is indeed near. With flying taxis being tested in Dubai just last month, it is now a drone delivery service expected to become a reality in Dubai, by early next year. 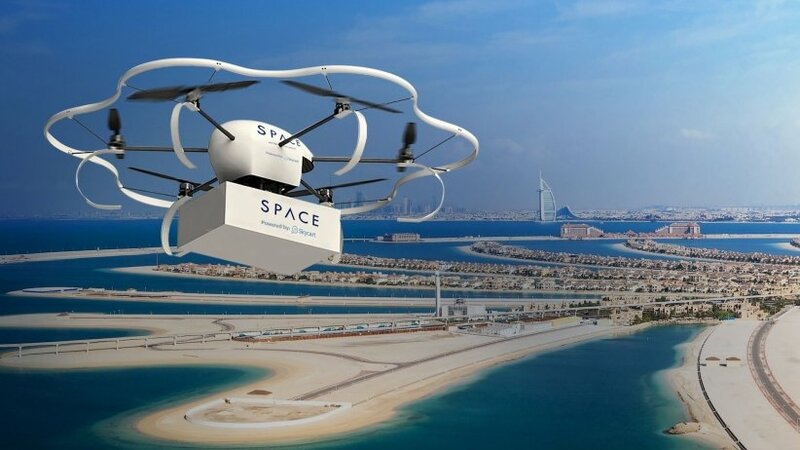 Eniverse Technologies, a Dubai based tech company has just partnered with SkyCart to launch Space Autonomous Drones, a self-flying drone delivery service that can ship goods weighing 5 kilograms or less in under 30 minutes. It is said to drastically cut delivery and transportation costs by 30-40 per cent through switching from traditional delivery avenues. The firm is currently awaiting approvals from the Dubai government but the founders are confident that it will fulfill the legal criterias as the UAE market is ready for drone deliveries, once the self-flying vehicle is approved. According to Khaleej Times, the service will initially operate in selected communities, including Emirates Hills, Greens, Jumeirah, Meadows, Springs and Umm Suqeim. Mohammed Johmani, CEO of Eniverse Technologies, expects the operations to begin by March 2018, dependent on the approval, which could last around six to twelve months. “We shall start with five drones and increase it to 100 by 2022. 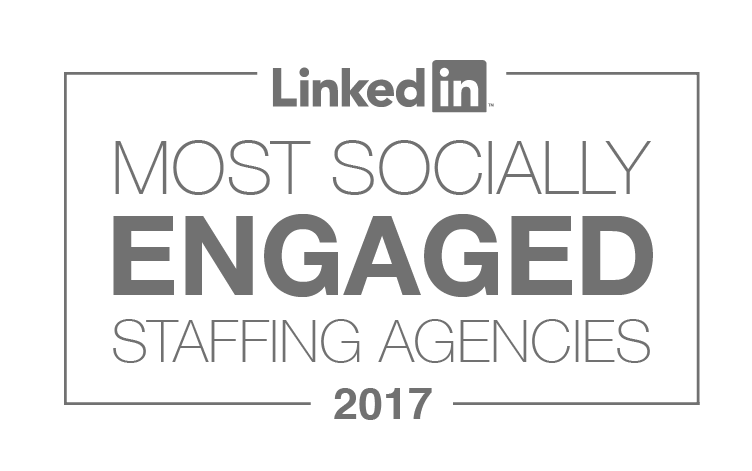 We are talking with two major entities in the UAE to start using our services. This is (a) futuristic project and it is hard to test the demand, as we will be the first movers in the UAE market and one of the few globally,” Johmani told the Khaleej Times. A sophisticated drone traffic control system needs to be put in place for the successful running of autonomous vehicles, which is already being looked into by UAE’s General Civil Aviation Authority since November 2016. The Roads and Transportation Authority (RTA) and Dubai Future Accelerator, are planning to begin drone trials earlier next month, as per Khaleej Times. Uber too is keen on implementing flying cars in Dubai by 2020. With governments cooperating with these companies and enough resources made available, living in UAE may become something completely different by 2020.